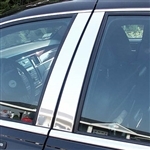 Protect the back of your Lincoln seats! 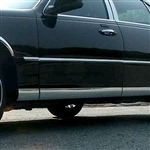 Lincoln Town Car accessories from ShopSAR.com will give your Lincoln the custom look that will make you stand out from the rest. 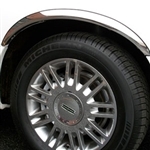 Your Town Car is already a great luxury vehicle, and our Lincoln Town Car accessories will make it exceptional. Choose from chrome trim, custom Lloyd floor mats, B&I wood dash kits, Coverking car covers and seat covers and hundreds of other styling accessories to complete the look of your Town Car. 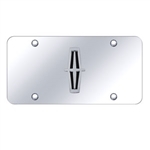 Whether you want exterior chrome trim accessories for that custom look, or interior Town Car aftermarket products, ShopSAR.com will make your Lincoln look like no other! 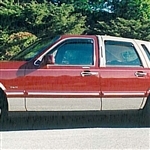 Lincoln Town Car Accessories over $150 ship for free in the Continental US.